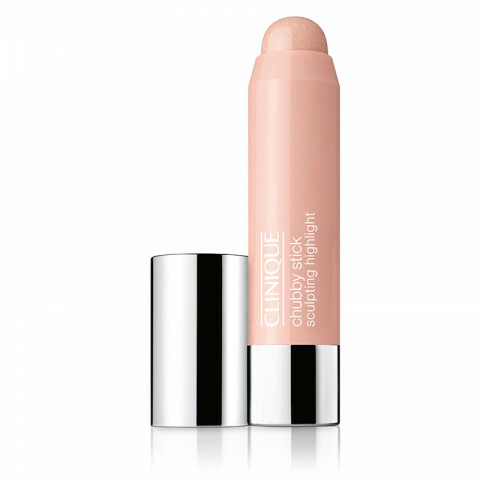 Luminous cream highlighting stick with light-reflecting optics brings your best features forward. Long-wearing, oil-free. This has a really lovely creamy formula that glides on the skin and leaves behind a pretty glow. This product is easy to use, not easy to mess up on and fun to play around. the powders are soft and are easily bendable. gives the cheeks a perfect glow. great pigment and formula. I sometimes take this with me to work to apply during my 12-hour shifts if I need a touch up. It is so so easy to use and blends very easily. Melts into the skin almost. I love chubby sticks so much! The way this is designed and the product itself makes this one of the few things I like from Clinique's makeup range. It's subtle enough to lift the cheekbones but not to emphasize pores or any fine lines. I like to apply the product on my face directly and blend with my fingers. 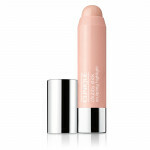 Applies smoothly and gives off amazing pigmentation. Perfect natural glow! Cannot go wrong with a chubby stick. Gives a nice subtle shimmer, great color payoff and staying power. perfect for keeping in your makeup bag for on the go touchups.